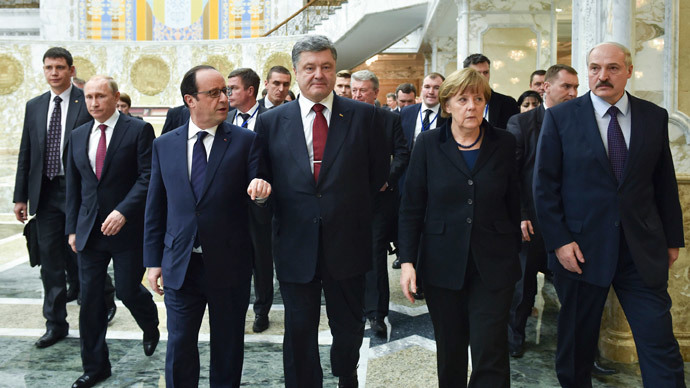 Putin, Hollande, Poroshenko, Angela Merkel, Lukashenko entering Minsk talks. A document entitled A set of measures to implement the Minsk agreements, that has been signed in Minsk [today], is [truly] brilliant. 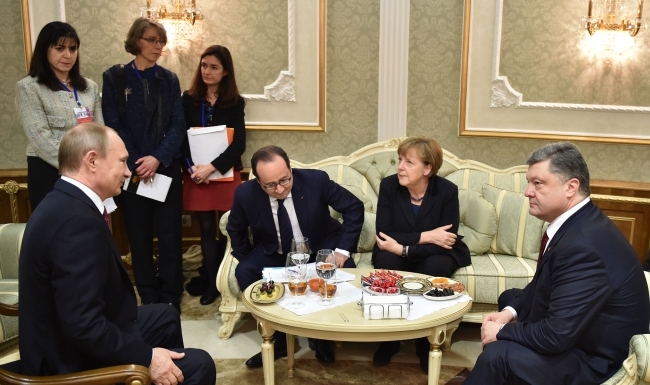 [But] only if we’ve decided to bid farewell to Donbas as an integral part of Ukraine. First of all, in the course of negotiations and ‘coercing’ the terrorists to peace, everything from the beginning has been turned on its head. In other words – the EU and Kyiv somehow missed this basic point that we are talking about the external aggression of Russia against Ukraine. At that time, without a recognition of Russia’s responsibility for events in Donbas, all attempts at a ‘peaceful settlement’ have no meaning. Let’s not pretend (as was done in the document signed in Minsk) that the ‘DNR’ and ‘LNR’ are independent players. They have never been that and will never be. 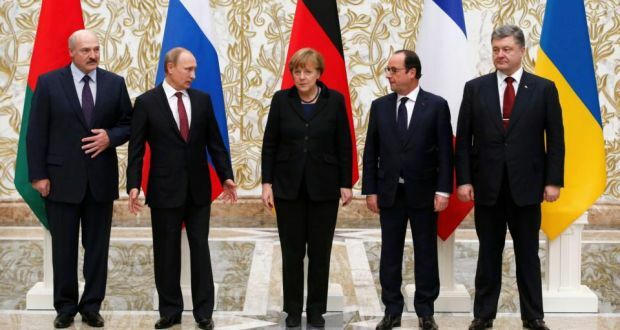 And [therefore] they are not [in any way] responsible for their words and, especially for their ‘guarantees.’ (Tales by Europeans that Putin will now be held “personally responsible for the failure of the agreements” are fairy tales from the Vienna Woods). Accordingly, agreements about the “withdrawal of heavy weapons” are a scenario of the expansion of the zone of control by terrorist organizations, since it is as clear as day that they will not comply with any agreements. Whereas Kyiv tied its hands and feet by committing to these agreements. However, unless all these things – the actual legitimization of terrorist organizations, universal amnesty, and the holding of “local elections” in Donbas at the gunpoint of insurgents and Russian servicemen (and only then – the establishment of control over the border with Russia) – this is diplomacy at its “best.” More like an unfortunate trolling. The OSCE abbreviation in many paragraphs [of the Minsk agreements] looks especially touching. The authors of the document probably deemed that the presence and “control” of this organization gives certain guarantees of bipartisanship and objectivity. Frankly, the World League for Sexual Reforms would have looked [a lot] more appropriate here. However, [we] must survive until all these things (local elections, decentralization, legitimization of terrorists under the guise of “people’s militia” and so forth) take place. Which is doubtful, since the miracles will begin at the infamous stage of weapons removal and a ceasefire. When sitting down to play cards with hardened gamblers, [we] shouldn’t hope for fair rules of the game. 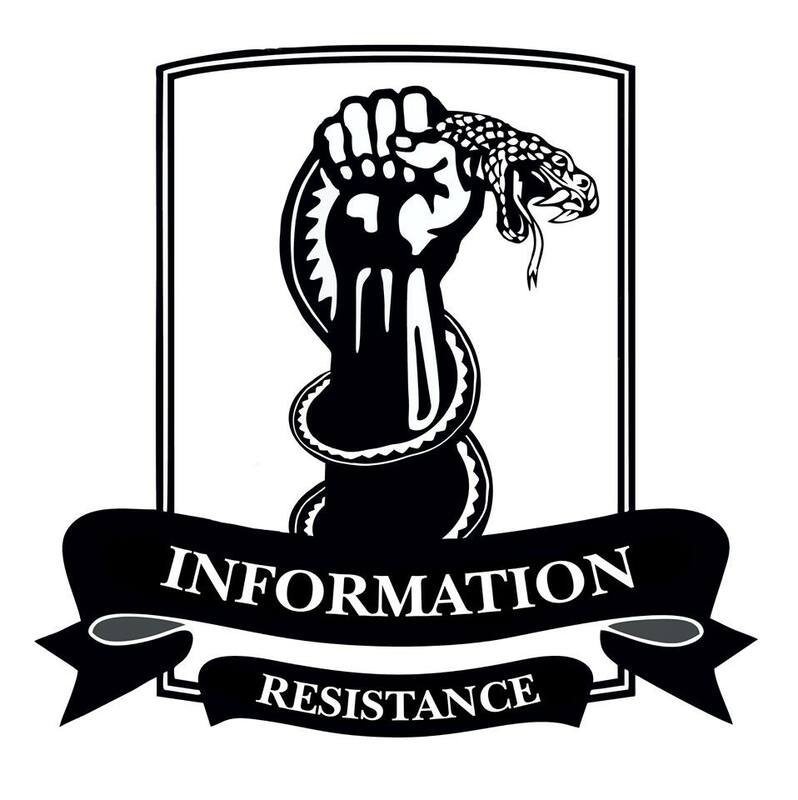 This entry was posted in Dmitry Tymchuk, English, English News, South&Eastern Ukraine, War in Donbas and tagged #FreeSavchenko, #RussiaInvadedUkraine, #StopRussianAggression, #UkraineUnderAttack, Dmitry Tymchuk, Information Resistance, Minsk, Ukraine. Bookmark the permalink. 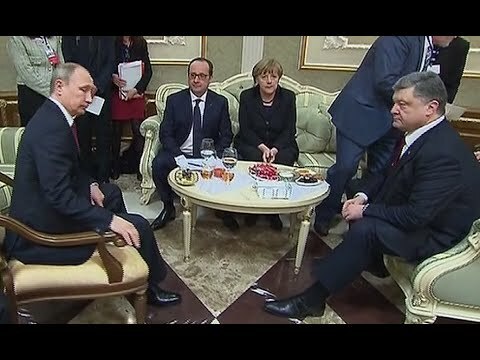 I’m impressed w/ Mr. Tymchuk’s perspective re the *new* Minsk Agreement. He knows it’s cr@p but still he appears mindful and respectful to its foreboding implementations. E.g. The documented statement made (under Treatment Of Hostages) sticks out in my mind. Chervona Ruta, seems any Memorandums, Agreements, Charters etc Ukraine signs(ed) become invisibly worthless.